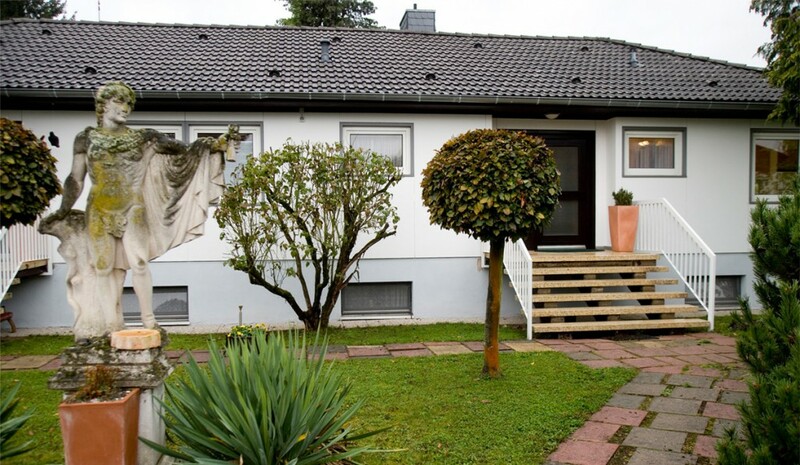 About us Guesthouse zimmer-weiss: We offer our guests a complete package of recovery and service. You spend the night in functionally equipped rooms in a quiet location to the necessary sleep to fully enjoy. In fine weather, offers its own garden with sun loungers, barbecue and massive sofas the opportunity to relax. Free Wi-Fi usage throughout the guest house and enough free car and truck parking slots belong to our offer.